Traditional spray-and-pray communication practices no longer work. The modern, mobile customer is too smart. 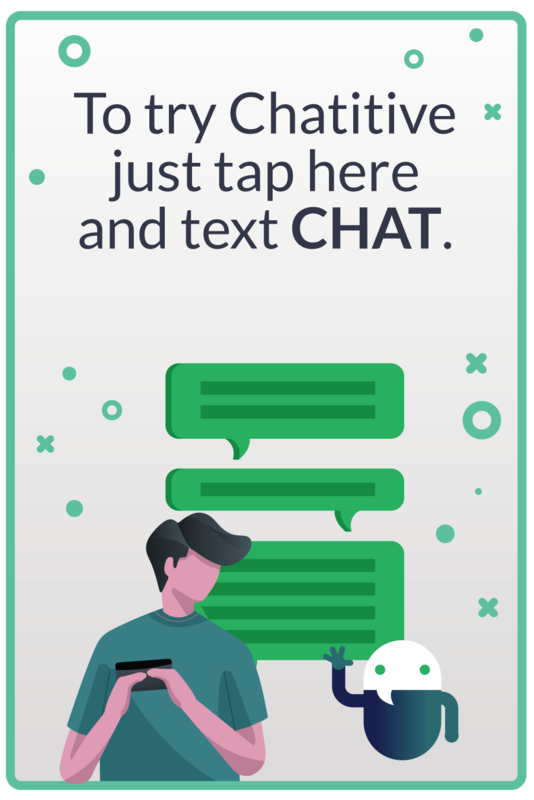 Chatitive helps businesses rewrite their playbook on company-customer interaction. 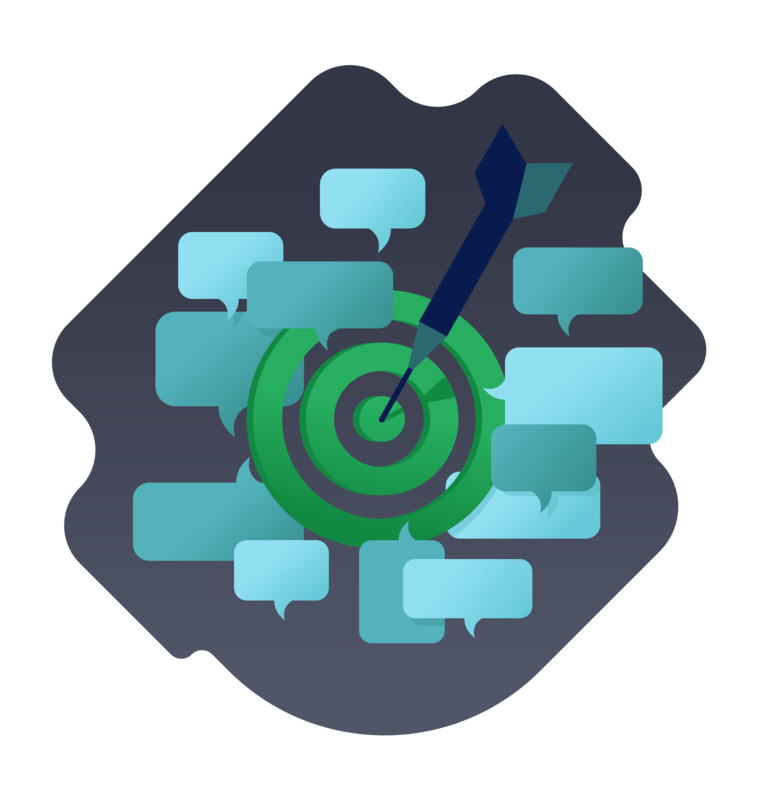 Our hands-on, low tech approach makes it easy for you to be nimble, timely, and relevant. 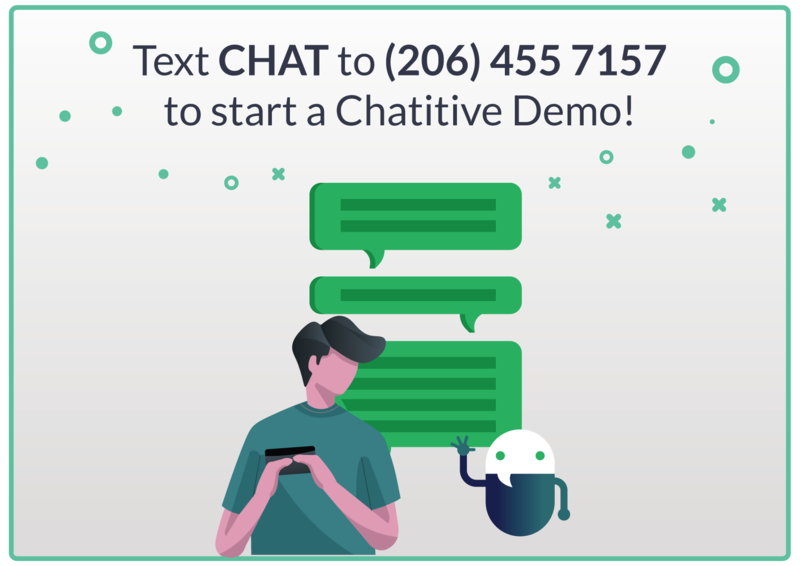 what can chatitive do for you?